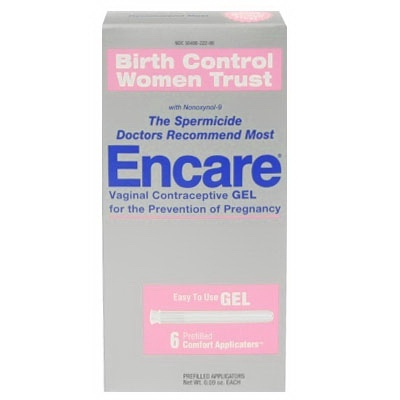 eNLokam: Gel that controls birth!!! A birth control gel that is applied directly to the skin could offer woman an alternative to the Pill, according to a latest report. Used once daily, it delivers hormones to prevent a pregnancy in the same way as oral contraceptives do. Early studies show the gel is effective and well tolerated, with none of the typical side effects associated with the Pill, like weight gain and acne. The Nestorone gel is being developed with drug firm Antares Pharma. Researchers told the American Society for Reproductive Medicine how they hope to bring the product to market if clinical trial results continue to be positive. The advantage of the gel is that it can be applied to the abdomen, thighs, arms or shoulders and is quickly absorbed, with no residue. Dr Ruth Merkatz from the not-for-profit Population Council research centre in New York led the latest study, which involved 18 women in their 20s to 30s. The research found the optimum dose of the gel was 3mg a day. Over the course of seven months, none of the women using the treatment fell pregnant. The researchers say it could offer an alternative to the Pill, which is used by over 3 million women in the UK alone. Any way the researches are on the move and not yet reached in the final stages. So don’t make any hurry and keep away from worries now. Let’s hope it will come soon to those need ‘urgent helps’!! !